Jonathan sits on the board of Reed Smith’s LGBT network PRISM. 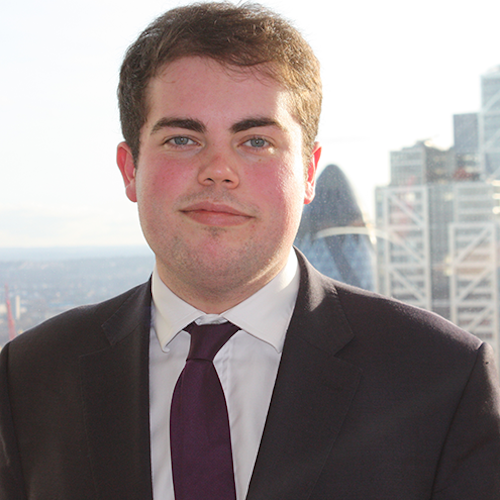 He is the youngest ever board member at Stonewall and youngest to feature on OUTstanding’s Future Leaders list. Jonathan founded the London Bi Network, the first-ever bi-focused professional network, launched by Dame Inga Beale. 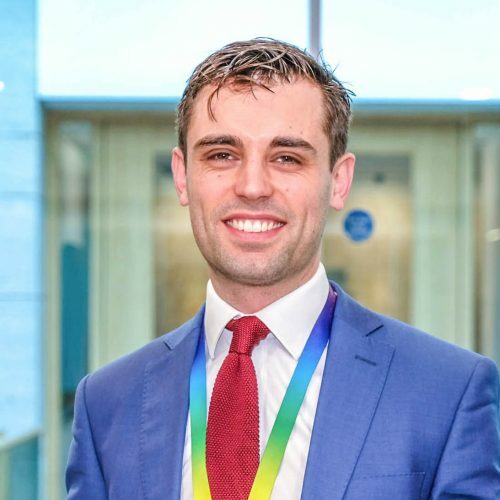 A Law Society Equality Board Member, he ensured they marked Bi Visibility Day for the first time ever; as Equality Improvement Champion at Mind he authored a ground-breaking report on bi mental health, ‘Stand Bi Me’; and, passionate about social mobility, he delivers talks to local schools. 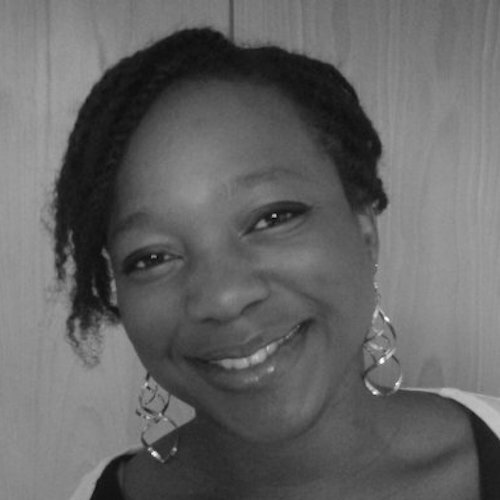 Dunni is a HR Policy Specialist at the UK Government’s Ministry of Defence where she is responsible for the Leave and Working Patterns Portfolio for MOD civilian employees. In this role Dunni has led many initiatives to improve the MOD’s flexible working culture and work life balance, including policy reform and internal comms campaigns. 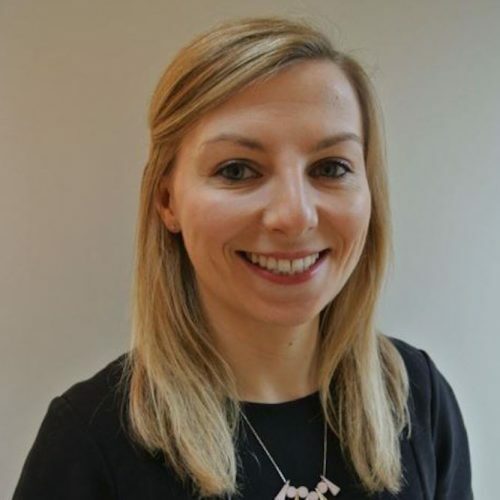 Dunni is passionate about people and co-chairs the MOD’s civilian LGBT+ Network where she’s spearheaded many campaigns, raising the Network’s profile amongst senior leaders and Ministers, and fostering collaboration with other diversity networks; civilian and military. 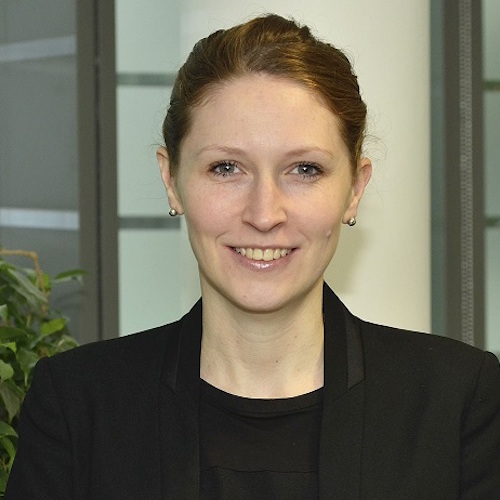 Julia Atwater is co-founder/co-chair of Atos’ global LGBT+ network, AtosPride. She built the network of 650 members in 24 countries, created the AtosPride ally program & enabled Atos to jump 145 places in the 2017 Stonewall Workplace Equality Index. As Head of Service Delivery, Julia ensures D&I is integral to Atos strategy, working closely with HR, sales, bid and delivery teams. Being an out role model, Julia is active on Twitter, raising awareness of LGBT inclusion. Julia plays rugby and involved her team in the Stonewall Rainbow laces campaign. She is running the Chester half marathon in aid of The Proud Trust LGBT charity. Ryan is an active and visible role model as the youngest co-chair of Nomura’s LGBT* network. After coming out in 2015 and openly discussing his personal experiences at executive board level, Ryan was integral in launching the highly successful Nomura Allies campaign in 2017, doubling membership of the LGBT* network. A Stonewall Role Model, Ryan was selected for Stonewall’s Young Leaders Programme 2017 and co-leads Nomura’s Workplace Equality Index team. 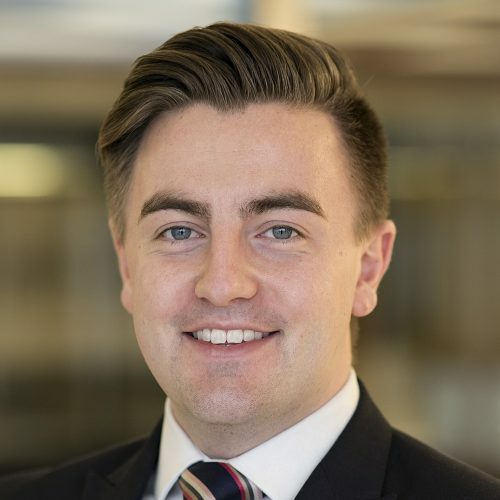 Ryan makes significant contributions to the LGBT* community as Events Manager for the Interbank’s LGBT* network, with engagement significantly increasing since undertaking this role. 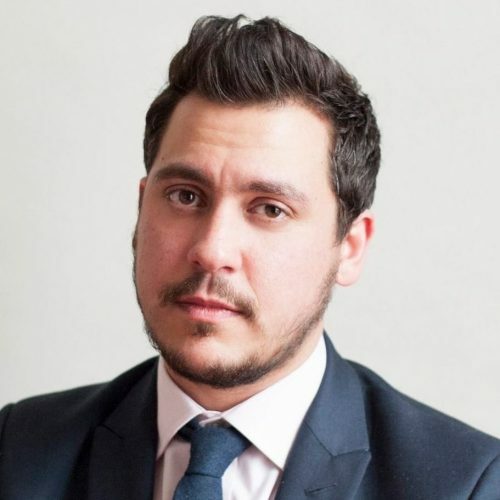 Ben is a Chairperson of the Standard Chartered LGBT+ & Allies network in the UK. During 2017 he led a rapid expansion of the network’s profile across the bank, designing and implementing a successful Allies Program, setting up a Trans* Committee to ensure the organisation is ‘doing the right thing’ for Trans* employees and organising numerous LGBT+ awareness events. He has worked in banking for eight years within Risk, Structuring, Origination and most recently, Restructuring and Recoveries. John Dickinson is the Global Diversity and Inclusion Manager for Tesco Group and previously chair of Out at Tesco, one of Europe’s largest LGBT Networks which he grew from around 300 to over 2,500 members. John has been fundamental in Tesco’s support of the LGBT+ Community and has led their Pride Campaign which now sees over 1,000 Tesco colleagues join in with their 40ft Supermarket Float whilst raising awareness and vital funding for the LGBT+ Switchboard and Diversity Role Models through their exclusive charity Pride T-Shirts and other pride products. Chris is a Senior Business Analyst focused on digital transformation projects for clients across Europe. He is a true advocate of diversity and inclusion and passionate about driving positive change for LGBT+ individuals. 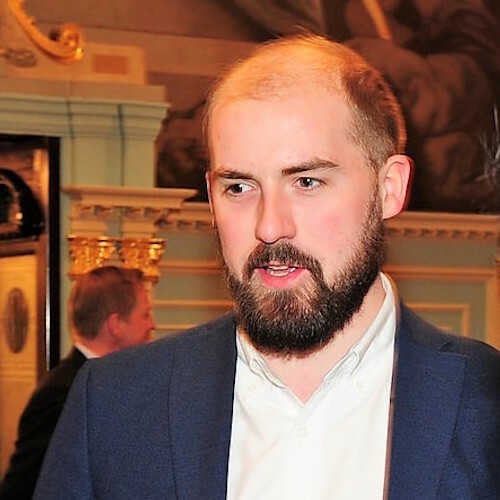 He co-leads ‘InterTech’ an organisation dedicated to promoting diversity in the UK tech sector, and sits on the ‘British Army’s LGBT Forum’ committee. 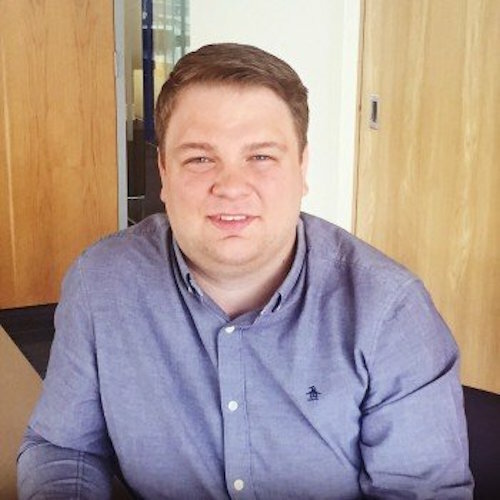 Chris was previously Deputy Chair of Capgemini’s LGBT+ network, and aided in pushing the organisation into Stonewall’s WEI Top 100 for the first time. He is governor for a trio of primary schools, mentor for LGBT+ graduates and a member of multiple LGBT+ initiatives. Melanie is a senior IT analyst at National Grid and has chaired the company’s employee resource network (ERG), Pride, since 2010. 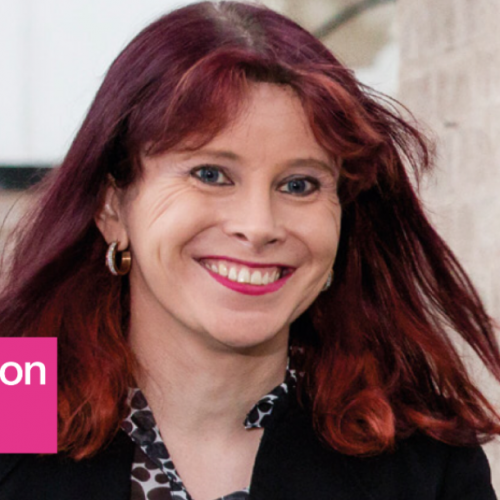 Mel is an integral part of the company’s reverse mentoring scheme, educating senior colleagues on trans issues in the workplace. Further to this; Mel acts as an adviser and confidant for those transitioning in the workplace, volunteers in schools via the charity Diversity Role Models and works closely with external LGBT organisations such as InterEngineering. Mel is also a passionate advocate for gender equality, encouraging more women into STEM careers by volunteering for the Girls2Tech initiative. Leng Montgomery is currently Diversity and Inclusion Executive at Sainsbury’s, where he is responsible for supporting the Head of Inclusion delivering and shaping Diversity and inclusion objectives and activity for Sainsbury’s and Sainsbury’s Argos. With a particular focus on Disability, Ethnicity, Carers’ rights and Gender. Prior to this, Leng worked at Stonewall in the Memberships team, where notably he managed the Workplace Equality Index and the Trans inclusion guides that were launched in 2016. Leng is a passionate LGBT inclusion and trans specialist from the UK who actively engages and consults with private and public sector companies. Em is a manager in Deloitte’s Human Capital practice, and co-chair of their LGBT+ network (GLOBE). She is a visible lesbian role model, and since 2007 has worked hard to make Deloitte a better place for LGBT+ people to work. Em has led a 2-year programme of trans/non-binary inclusion activities, established an annual D&I/LGBT dinner series for CXOs, instituted a mentoring scheme and new joiner buddy scheme, provided guidance to Deloitte firms outside the UK wishing to establish LGBT networks, raised global LGBT issues to the firm’s leadership for consideration and worked to increase Deloitte’s external profile as an LGBT+ inclusive employer.